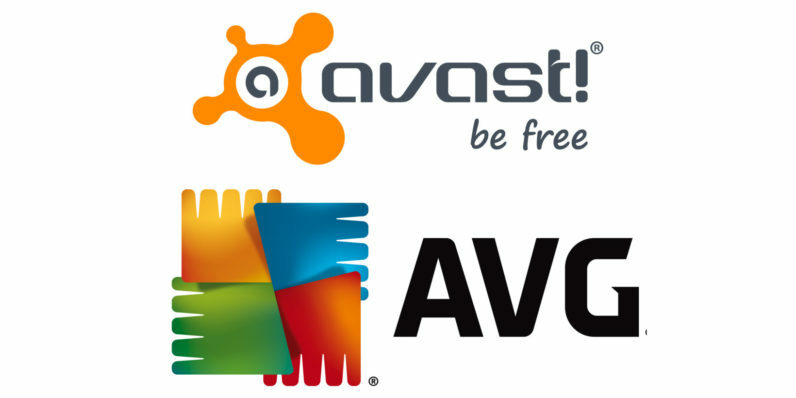 Avast, which is known for its consumer-grade antivirus software with over 230 million users worldwide, has announced that it will acquire rival AVG for $1.3 billion in an all-cash deal. Both firms have their roots in the Czech Republic. The transaction will allow Avast to expand its business across more markets worldwide; together, the two companies have a user base of about 400 million, including about 16 million people who use their mobile security products. Avast also hopes that its new acquisition will allow to create better security services for sectors like small and medium businesses and IoT hardware. It isn’t yet clear if Avast will fold AVG’s software offerings into its own brand or continue to sell them under the existing banner.